Thank you Pat. Sending hugs and good wishes for a great new week ahead. I do love Luke 2...it was a tradition in our household...every Christmas Eve Mom would read the beautiful story by light of the Christmas tree. Now, I have the same tradition even if it's only for the dogs, cats and myself. Perfect for advent. Thanks for sharing! 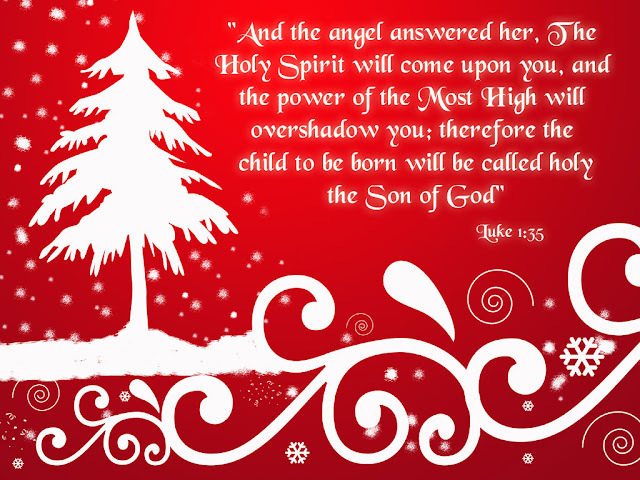 I am rejoicing in His birth during this wonderful season! Beautiful Pat, Perfect for the season and advent. Hope you're feeling a bit better.